ABS-CBN, the Philippines’ largest entertainment and broadcasting company, has always been guided by one principle – to be of service to the Filipino people. Thus the creation of ABS-CBN Global, a wholly-owned subsidiary of the network, whose main goal is to bring global Filipinos back to their roots through programs and products that reflect their needs, dreams, and aspirations. Our flagship product, The Filipino Channel (TFC), is a 24-hour cable, direct-to-home (DTH) satellite, online, internet protocol television (IPTV), and mobile TV service that broadcasts globally, carrying a variety of programs to suit the needs and preferences of over 10 million global Filipinos. TFC also distributes other Filipino-based programming channels such as ABS-CBN News Channel, Cinema One Global, Lifestyle Network, ABS-CBN Sports + Action, ABS-CBN Regional Channel, and the radio channels DZMM and MOR 101.9. TFC is more than just TV. TFC aims to bring Filipinos together by bringing out the best in Filipino culture and reflecting every Filipino’s sentiment. Through the years, TFC has been steadfast in its commitment to deliver inspiring stories, entertaining programs, and relevant news from the homeland. It has helped Filipino immigrants to properly adapt to their new environment by connecting them to the Filipino experience. It has also been a purveyor of Filipino culture and values to younger generations, making them understand and appreciate better the Filipino identity and pride. As global Filipinos evolve, so will TFC. TFC understands that consumers will eventually have different motivations and demands for entertainment. TFC commits to continuously respond to changes—continually improving channel line-ups, programming, and even technology to strategically respond to the growing needs of every Kapamilya. ABS-CBN Global is the leader in providing quality news, entertainment, and other products and services for Filipinos. It was created more than 20 years ago to enable global Filipinos to connect with the Philippines and fellow Filipinos worldwide. 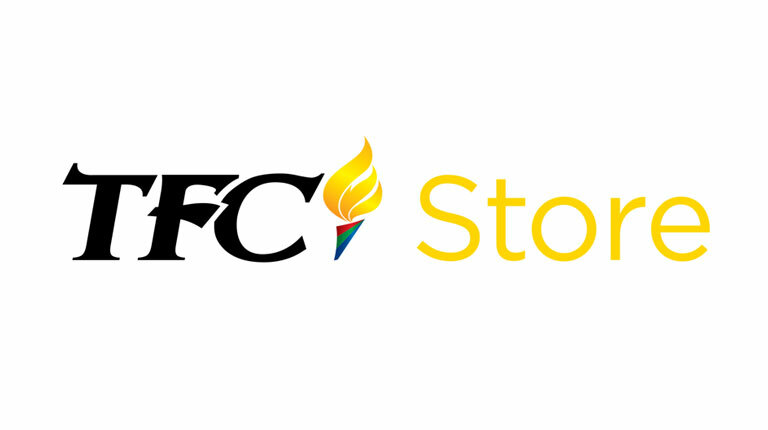 With the launch of The Filipino Channel (TFC), the company became the first and most successful Filipino content distribution company around the globe. The company, through its various international subsidiaries in the US, Canada, Middle East, Europe, Australia and Japan/Asia-Pacific, offers telecommunication, retail, theatricals, money remittance and cargo services, online audio and video streaming, mobile & IPTV On Demand, and philanthropic support for Filipinos and the communities they now call home. ABS-CBN Global Ltd. is a wholly-owned subsidiary of ABS-CBN Corporation, the Philippines’ largest entertainment and broadcasting company. Know more about ABS-CBN. Visit http://corporate.abs-cbn.com/.